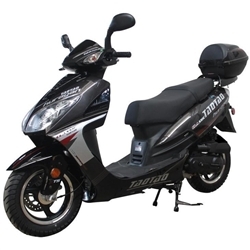 Check out TAOTAO Scooters!! They are affordable but of very high quality. For a limited time only, "Ready to Ride" service starting at $169.95! Take advantage of the offer before it fades away!